We hope that we will answer your questions about The Heart of the Mother Retreat ~ Sacred Valley here, but if there’s something you’re wondering about and we haven’t answered it, please send your questions to us below using the inquiry form! If you are looking for general information on our retreats, please click HERE for additional FAQ! Q: What arrival/departure times should I select when booking my flights? A: You should plan to arrive in Cusco on the morning of October 9th, no later than 10am. If you wish to arrive the night before, that is no problem. Please let us know so that we can make arrangements for you. You should plan your departure from Cusco after 3pm on October 19th. 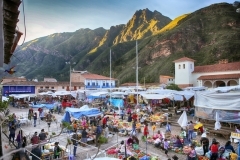 If you wish to stay an additional night in Pisac or Cusco before departing, or if you wish to make additional travel plans, please let us know and we’ll be happy to assist you. Please understand that we will arrange shared taxis and/or a van for departing flights from Cusco on the afternoon of October 19th, and depending on the needs of the group, you may arrive at the airport early. Q: How do I get to the hotel in Cusco? How do I get back to the airport in Cusco? A: After you book your round trip tickets from your home city to Cusco, please provide all information for your airline, flight number, and arrival/departure times. We will pick you up at the airport at the designated time of your arrival. There will be someone waiting for you with a sign outside the terminal, and airport pickup is included with your registration. If your departing flight is scheduled for the day the retreat closes, your transportation is also included ~ we will arrange group transportation to the airport, and please keep in mind that depending on the needs of the group, you may arrive at the airport early. A: Absolutely! 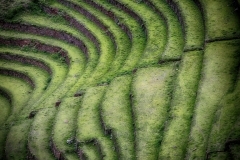 If you wish to arrive early, we can assist you with arranging accommodations in Cusco. 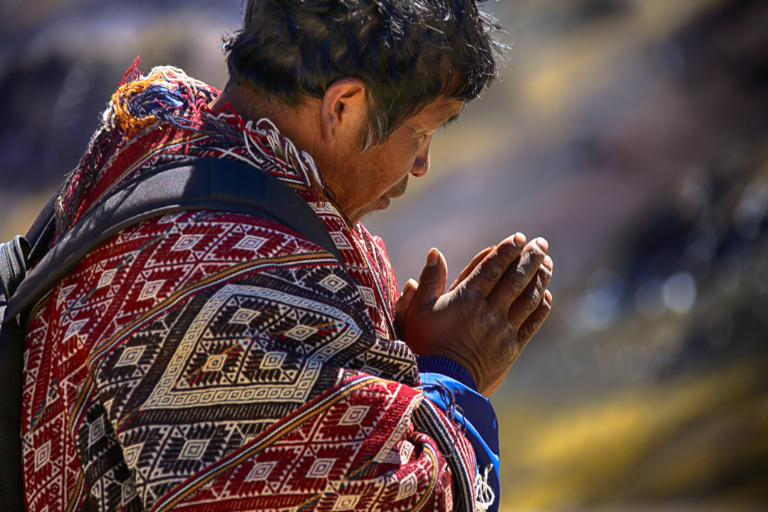 If you wish to extend your stay in the Sacred Valley, or travel onward to another location, we are happy to assist you as well. Please understand that airport return transportation will only be available to those participants that depart on the afternoon of October 19th. Q: Do I need a visa to go to Peru? A: If you are traveling with a passport from the US, you do not need to arrange a visa in advance. When you arrive in Peru, you will receive a visa at the airport. If you are wanting to stay for an extended period of time (longer than 30 days), you may need to request that as you enter Peru. If you are traveling with a passport from another country, please contact us and we can help you find the information you need. Q: I hear a lot about high altitude… what can I expect? A: Everyone experiences something different with high altitude. The altitude in Cusco is approximately 11,150 feet, and the altitude in Arin is approximately 9900 feet. Some people experience headaches, dizziness, seeing black spots, and other minor symptoms. Others have more pronounced issues, but very few people have serious issues with altitude. 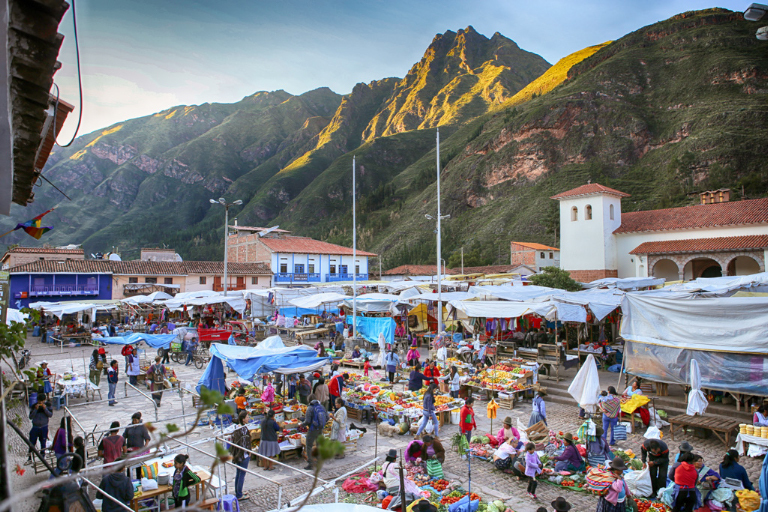 When arriving in Cusco, we encourage you to drink lots of bottled water and coca tea. Avoid sugary drinks, which may dehydrate you. Coca tea can help your body to adjust to the altitude faster, and is available everywhere in Cusco and the Sacred Valley. We also encourage you to eat lightly and rest. Taking walks can be beautiful *and* breathtaking ~ so take your time and enjoy. Given the nature of the work with plant medicines, please do *not* plan to use any altitude sickness medications, and use ibuprofen only if absolutely needed. A: Bring plenty of clothing to dress in comfortable layers, as the temperature can fluctuate quite a bit (every day may have the equivalent of three North American seasons). Keep in mind that the weather in Cusco is more extreme than in the Sacred Valley, and all weather websites and apps will report from Cusco even when you search for places in the Valley, which is much milder. Bring a rain jacket and a fleece (or other mid-weight) jacket. Bring at least one pair of sturdy shoes for exploring more rugged terrain. Don’t worry about bringing tons of clothing, as laundry service is quick and affordable, and readily available. Bring whatever supplements and special snacks/food items you enjoy, as they are not readily available in the Valley. Bring whatever health and personal care items you prefer from home, as they may not be available in the Valley. 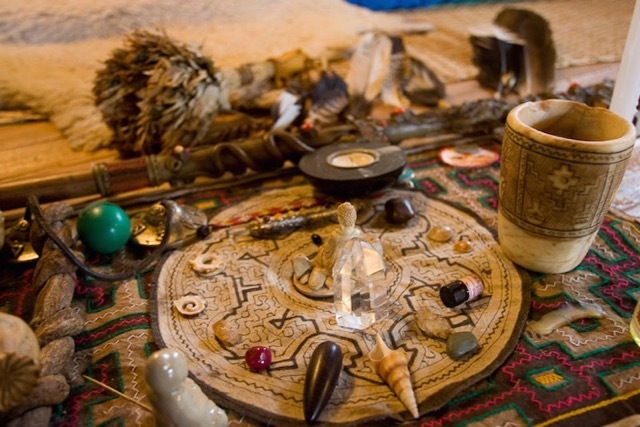 Bring small sacred items to create an altar in your room. Bring a yoga mat or blanket if you wish. Bring sunscreen, as the sun can be very strong at high altitude. Bring something fun to wear for dancing or merriment. Bring a camera or cell phone with a camera. Bring a favorite sun hat, or you can buy one in the local markets. Bring a small instrument if you wish, but make sure you know how to pack it properly. Bring a journal, an inspiring book, or art supplies. Most of all, bring an open heart and open mind, and your intentions for healing and personal transformation! Q: How many people will you be taking on the 2017 Retreat? A: We are offering space for only 10 people to come to Peru with us! It is important to us that our participants feel well taken care of and enjoy the retreat in an intimate setting. We keep the registration number this low to make sure that you have the best and most personal experience possible. A: We will begin in the center of Cusco, at the charming Los Ninos Hotel. From there, we will be staying on the outskirts of Arin in the Sacred Valley at a beautiful retreat center, Sach’a Munay. 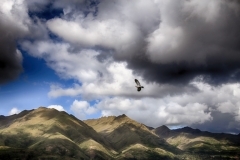 Our center is quite rural, nestled in the Andes Mountains, and the land is absolutely stunning! 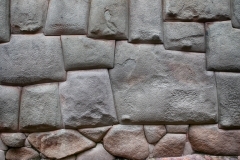 From there, we will stay at Casa De Wow guesthouse in Ollantaytambo. A: We are happy to offer both single and double occupancy for the retreat. The base cost of the retreat includes shared accommodations. The private room supplement is $325, and we are happy to arrange a single room for you if available. There are a limited number of private rooms, and they are available on a first-come-first-served basis. Many people inquire about having a private room, however, it can be really wonderful to share such a deep experience with a roommate and fellow journeyer. Many people forge lasting bonds with their roommates on retreats, and we love to encourage this kind of connection! A: All meals at our retreats are vegetarian. Special diets are no problem. We are happy to accommodate special diets as long as you notify us of your needs during registration. Our Managing Director, Helene Garrovillo, who is also a master chef, works with our retreat centers and hotels to craft delicious menus using the best fresh and organic produce available. This guarantees that we will enjoy wonderful meals that are also lovingly prepared to support the necessary diet that best supports our healing work. Q: I want to go to Machu Picchu! Will we go there on our retreat? A: We were delighted to take our 2016 group to Machu Picchu, but we found that it was overcrowded and had lots of rules and restrictions, making it difficult to enjoy and connect to the site fully. We decided at that point that we would instead work with local guides and families and take our group for 2017 to some pretty amazing and more remote sacred sites. We will have the opportunity to visit little known temples and have them to ourselves, which makes it much more possible to enter into the sacred vibration of the land. However, if you wish to stay a little longer after the retreat closes, we are happy to help you make arrangements to visit Machu Picchu. Keep in mind that trains and admissions tend to sell out pretty far in advance, so don’t wait to make your plans! 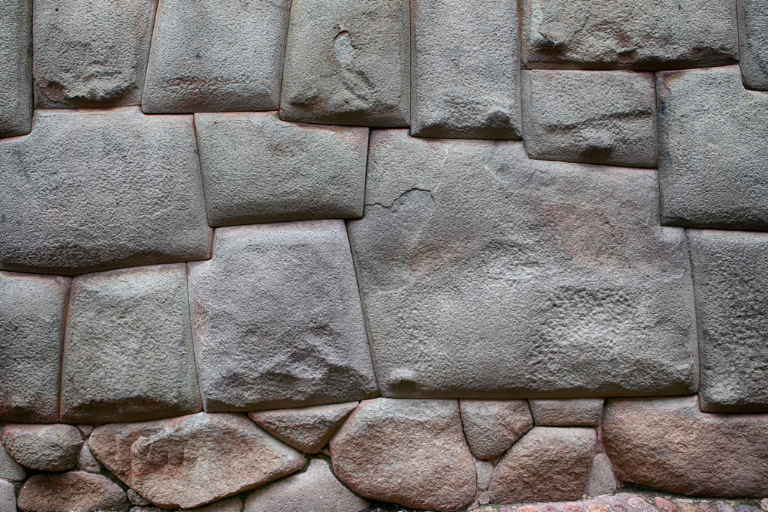 Q: Are there certain regulations I should be aware of for visiting Machu Picchu? The visit is made only by indicated paths. It is forbidden to write and/or draw on walls and floors. A: It is our priority to provide the support that our participants need. In addition to group integration sessions, which will allow space for participants to share about their experiences in ceremony, each participant will also have the opportunity to arrange private integration sessions. 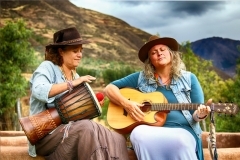 There are also several wonderful body work providers and energy healers in the Sacred Valley who will join us for sessions during our retreat, and if you wish to have extra support in this way, you will have the opportunity to book an appointment. A: Lots of wonderful things are offered as a part of the retreat! We will have daily meditation, as well as several yoga classes offered during the retreat. 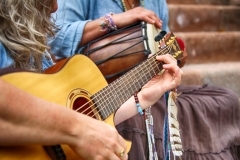 We will also offer several excursions ~ these are a wonderful way to see a little bit more of the Valley, and to connect with the culture and each other. We will also enjoy special guests as well as healing practitioners (massage, acupuncture, etc). All these offerings are optional, and many are included along with your registration. Additional questions? Please use the form below to contact us, and we’ll be happy to help!